Styling Madeline Mulqueen for the Transformers World Tour! I have been really busy as of late but I have been really enjoying it! 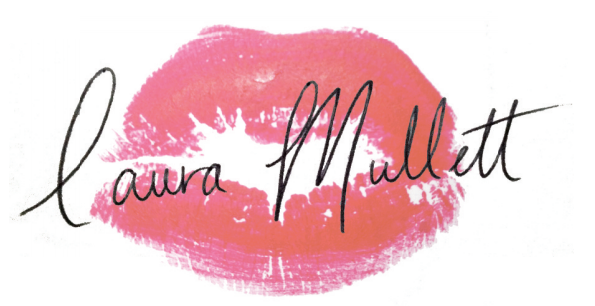 I am Madeline Mulqueen's fashion stylist for the 'Transformers: Age of Extinction' world tour. 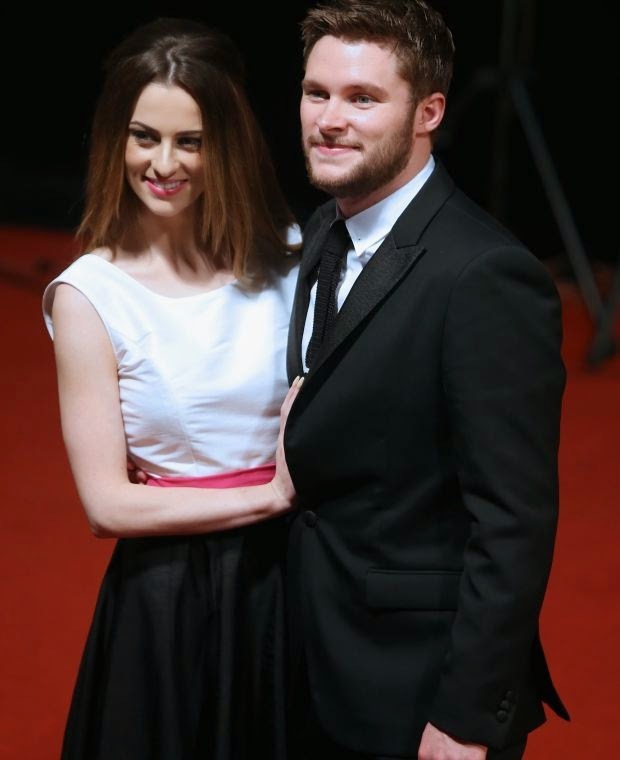 Madeline is accompanying her fiancé Jack Reynor who stars in the Summer blockbuster. Me styling Madeline for a press fashion shoot earlier this year. I decided to dress Madeline in a collection of truly special Irish designers. Some were selected on the basis that their designs emulated the flavour of particular cities where premieres are being held and numerous outfits have been the fruits of collaboration where the dress has been made especially for Madeline. It has been so exciting to be a part of that process discussing fabrics, textures and styles that come to life. We endeavoured to use as much Irish designers as possible due to the wealth of talent here in Ireland. I aimed for contemporary structured chic for the Asian premieres working with fantastic designers such as Colin Horgan, Geraldine O' Meara and Joanne Hynes. For the european and US premieres we have gone for modern, elegant & refined looks and have both been thrilled to team up with Zoe Carol, Geraldine O' Meara, Sean Byrne, Louise Kennedy, Natalie B Coleman and many more. It has been brilliant to work with Madeline - she has a very adventurous sense of style and looks stunning in the attire. For the first premiere on June 19th in Hong Kong Madeline wore a custom floor sweeping gown teamed with dewy fresh make up a striking red lip and soft waves in her hair. The monochrome number was finished off with a lacy belt to tie the look together. What I love about this dress is how demure it is and how it perfectly sits on Madeline's petite frame. The dress is by Geraldine O' Meara who is a fashion designer of bespoke special occasion dresses and bridal wear and is based in Crinkill, Birr, Co.Offaly. The second Transformers premiere took place in Shanghai on June 22nd. Madeline wore another Geraldine O' Meara design. The bespoke black and white dress has a hot pink sash that cinch's at the empire line of the dress accentuating Madeline's waist. The dress has an Audrey Hepburn vibe and is a very demure length. The model's make up and hair is very pared back which complements the style. The look was a real showstopper at the closing ceremony of the Shanghai film festival. The third dress Madeline wore is a fashion forward Colin Horgan 'Gaia' dress for the Beijing premiere on June 23rd. I teamed the beautiful translucent number with black and white strappy sandals and a black slip underneath to keep the look contemporary and youthful. I think Madeline looks truly great in this outfit! It is very chic and the structured shape is a real nod to Transformers. Colin Horgan is a young award winning Irish designer and has been labelled a one-to-watch due to his innovative designs that are minimalist and contemporary with a futuristic element. The next outfit Madeline will be wearing is a glamorous Louise Kennedy dress in New York city tomorrow. Myself and Madeline had a fantastic time in Louise Kennedy HQ in Merrion Sq before her departure for the Tour. The very stylish Peter talked us through the new collection and we tried out so many options one more spectacular than the other. Madeline and I had a ball as she tried on designs by one of Ireland's most loved and established designers who has dressed everyone from Meryl Streep to Beyonce. The below picture is not the LK dress Madeline will be wearing for NYC but wow she truly does look phenomenal in it! I can't wait for you guys to see the Louise Kennedy dress for the US premiere in New York tomorrow! It has been a fantastic experience so far getting Madeline red carpet ready in the selection of top class Irish designers. I am so thrilled to have been tasked with styling her head to toe for the premieres spread over 3 continents. It has been an amazing challenge so far!! Watch this space. There are still a lot of fabulous red carpet Transformers premieres to go…. Make sure to check out the trailer below! The movie looks brilliant I cannot wait to see it.